For the first time, audiences were part of the story of both a young man and an adult navigating the world with an autism spectrum diagnosis*. 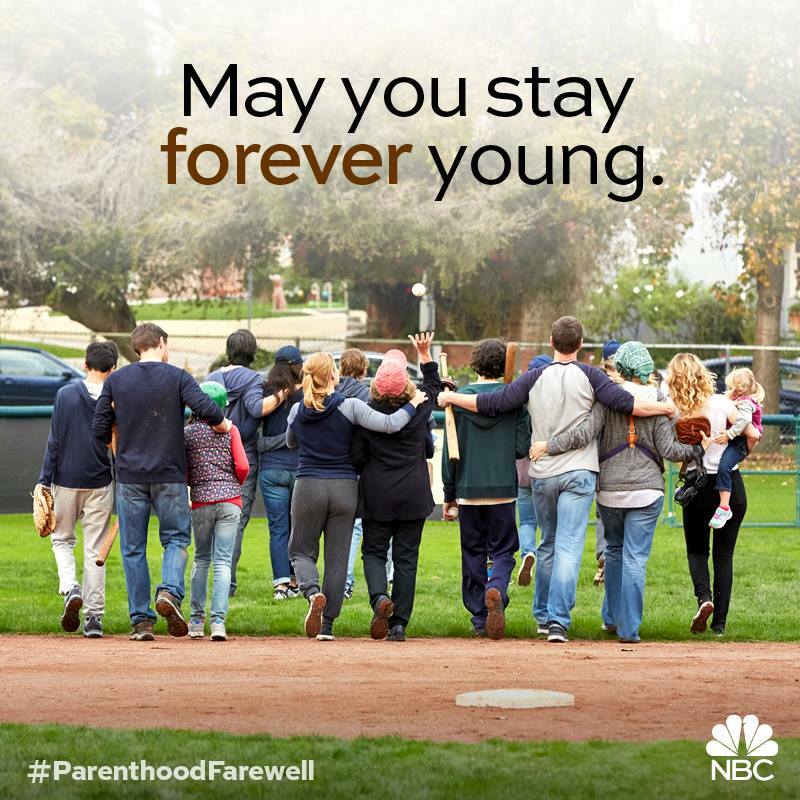 The popular show Parenthood -- which recently ended its successful five year run on NBC -- was beloved for its heartwarming renditions of life as part of a large family -- the good, the bad, and the ugly. As most know, one of the characters, Max, was a youth living with what was previously referred to as Asperger's Syndrome (and is now defined as an autism spectrum disorder) and as we watched him grow up on the show, we experienced what it was like to be the sister, mother, father, and friend of a person on spectrum for the first time in television history. Audiences saw intimate moments and felt deep emotions because we were all part of Max's family. Every week we watched Max, and the support of his loving family, his caregivers, his teachers, his friends, and his relatives. When the character Hank (played by Ray Romano) joined Parenthood, audiences shared his unexpected adult special needs journey. He dated and eventually married Sarah, he became a mentor to Max (her nephew) and he redefined his role as a father and husband. This was compelling to audiences because the series again broke new ground because showed an adult learning he was on the autism spectrum. Parenthood the show, like real life, surprised, delighted, taught, and changed us all. And for those who love, or care for, or teach or know a person with ASD the show transcended reality and fiction and proved we all can live like one big, mostly happy, diverse family. I know I'll never forget the Bravermans and will think often of the lessons about love and life they taught me. *If you or someone you know would like to discuss an autism spectrum diagnosis, reach out to your medical community. There are local resources in most communities and health centers as well as information online.